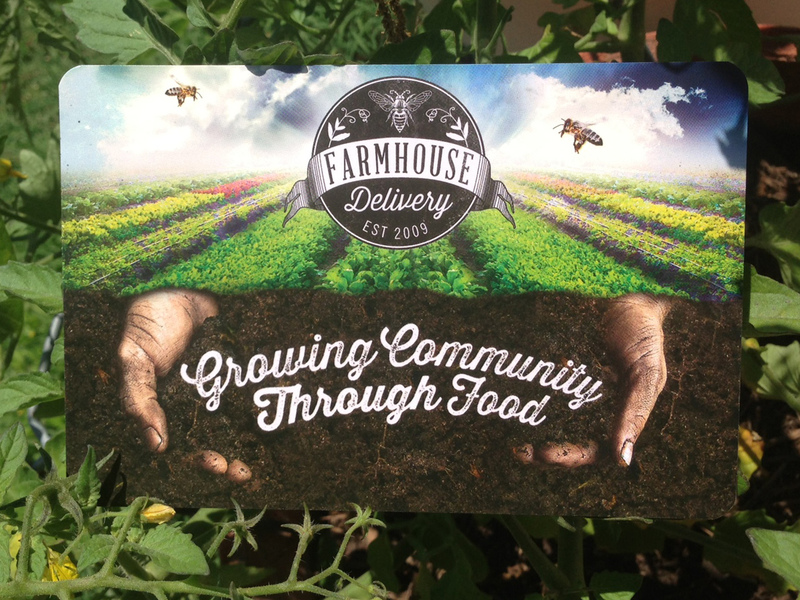 We just finished the initial round of designs for the new Farmhouse Delivery Brand. These folks deliver local farm food to residents in Austin and Houston. If you are at all interested in eating locally grown food- Join Your Community! 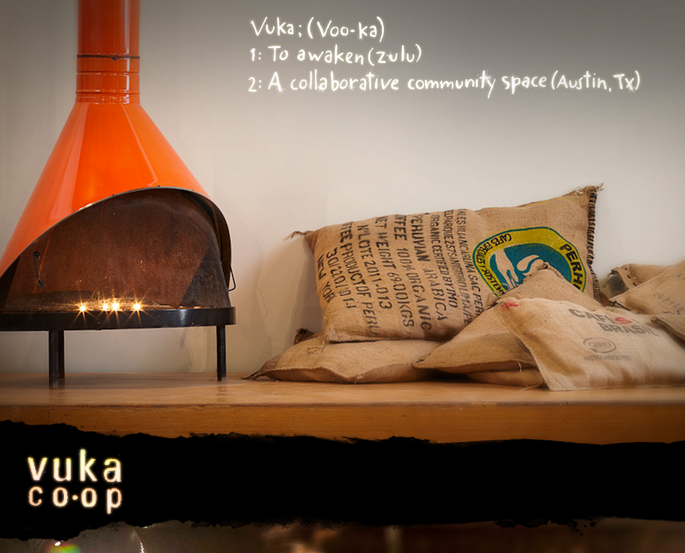 We launched the Vuka Co-op website this week. The new site is built to manage events, community announcements, rental specifications, pricing and a storefront for available furniture. We recently Josh Hailey’s new website this week for Photamerica. 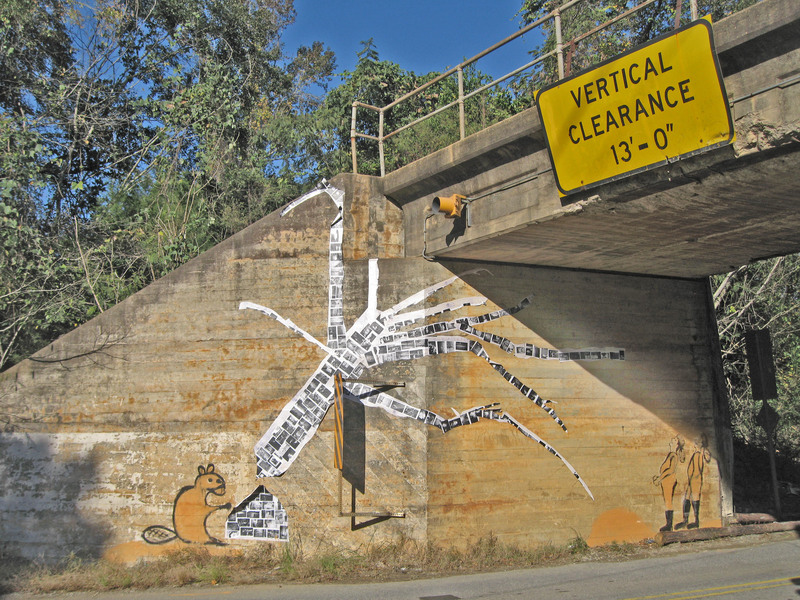 Josh will be using the site to post images and video as he continues his journey.